Join supporters of other Scottish hospices to trek up to 70km in temperatures as low as -30°C dragging your equipment behind you in a pulk, and sleeping in tents in the Arctic Circle. We head to Rovaniemi in Finland (Santa's official home town!) before beginning your three day adventure which is organised by Scotland’s Hospices Together - a fundraising partnership between Scotland's independent Hospices. This means everyone on the trek will be like-minded, all of you fundraising for and supporting Hospice care. 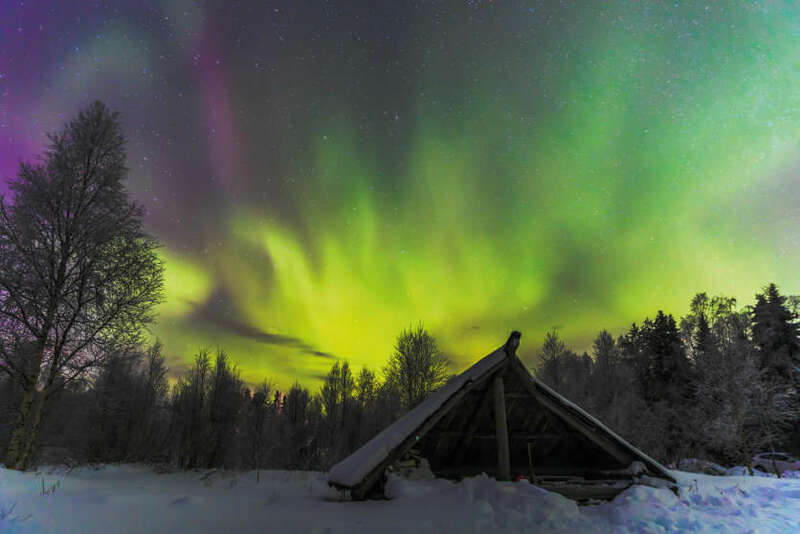 Throughout the trip you will see some of the world's most breathtaking scenery and glistening snowdrifts, spend a night in the Arctic Snow Hotel and probably catch a glimpse or two of the Northern Lights. Although not for the faint-hearted, the Arctic trek is consistently considered “the best challenge ever” where you’ll make friends for life, take home memories that no pictures can impart, and where you will be part of something very few others will experience. For more information contact Katie Gibb on k.gibb@highlandhospice.org.uk or 01463 227907.